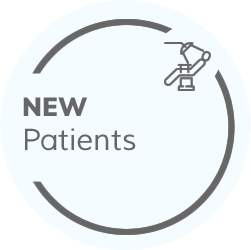 We are highly passionate about and dedicated to helping our patients achieve the best results, every time. 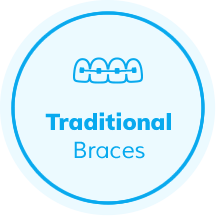 It's no surprise why patients of all ages love coming to us for their orthodontic needs. 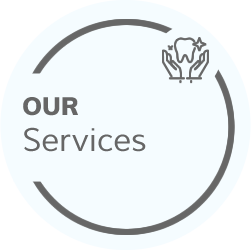 Not only do we take the hassle out of creating beautiful smiles, but we also provide our unrivalled expertise and services in a fun, warm, and relaxed atmosphere. Now that's what visiting an orthodontist should be all about! Our patient's well-being and happiness is at the very centre of everything we strive for. 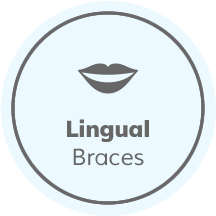 As highly-trained specialists, Burwood orthodontist, Dr Mun Jong and his team understand the importance of staying up-to-date with the latest technological advancements in our field. However, we also believe that in order for us to implement them, they must have a benefit for our patient’s needs. Our patient’s well-being and happiness is at the very centre of everything we strive for, and remains our biggest passion. You’ll find our honest and upfront nature refreshing, as we simply don’t believe in pursuing treatment that just isn’t the right fit for the individual. 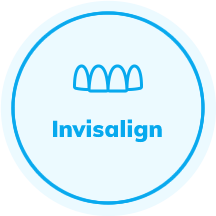 We understand how confusing dentistry and orthodontics can be, so are always here to answer queries or clear up any confusions that patients may have. Everyone's smile is as unique as their own personality, and that's why we refuse to operate with a ‘one size fits all' mentality, whether that's with the treatments we offer or the budgets we cater for. 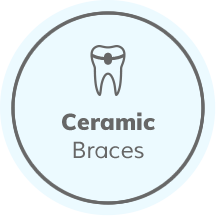 We offer a wide range of services to suit every smile and like to pursue the treatment that works best for the patient's individual needs and lifestyle. Not only do we offer a sliding scale of services and their associated costs, but we also provide monthly payment plans that are flexible and tailored to the patient's financial needs. 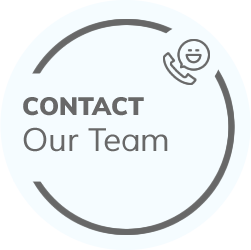 Contact us today to experience the difference for yourself. 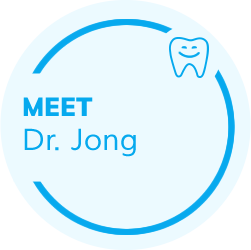 Our orthodontist Burwood Dr Jong and team look forward to helping you achieve your perfect smile!